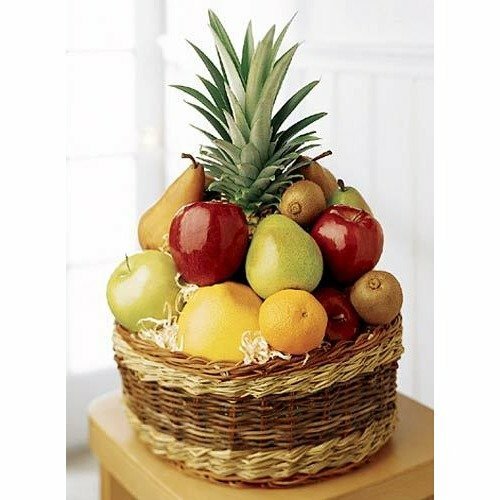 The Paradise Basket of Fruit contains an assortment of seasonal fruit. Presented in a beautiful basket. * We are stationed on a remote military installation and this is the first place to not charge us huge delivery fee. Extremely military friendly and I will let everyone know here!